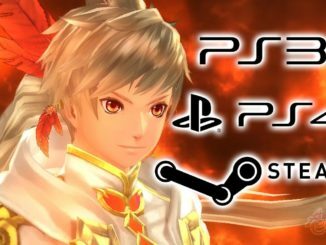 Namco Bandai has released part 3 of their community interview with Tales of Series producer Hideo Baba. Like before, Mr. Baba answers some of the fans' many questions, along with presenting some Tales of Series merchandise lying around in his office. 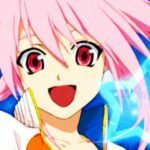 - We can expect more improvements with the Tales battle system in the future. It's something Tales is highly praised for and is one of the company's main focuses. - When asked whether future magic-using characters would be given more melee artes to be at par with melee characters, he answers that making a character good at everything would just make them lose their personalities. So at most, they would just like to even all these traits among the characters. 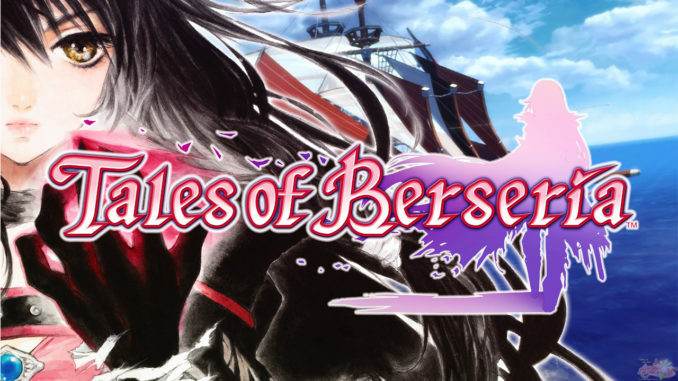 - Mr. Baba says that, for now, the spinoff titles are the main games to look at when looking for character creation and connecting with and playing with friends. 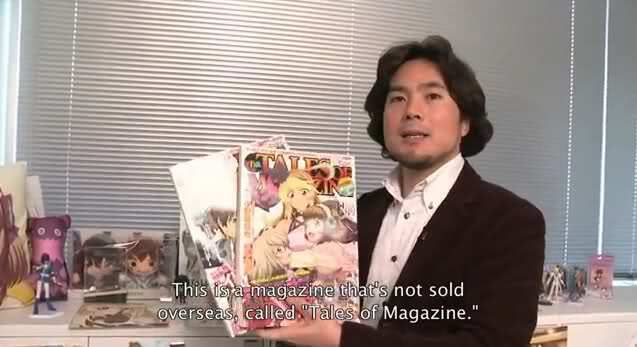 - He also presented the Tales of Magazine in the video. Mr. Baba mentioned that if the number of Tales of fans increase overseas, they might consider running the mag there as well. 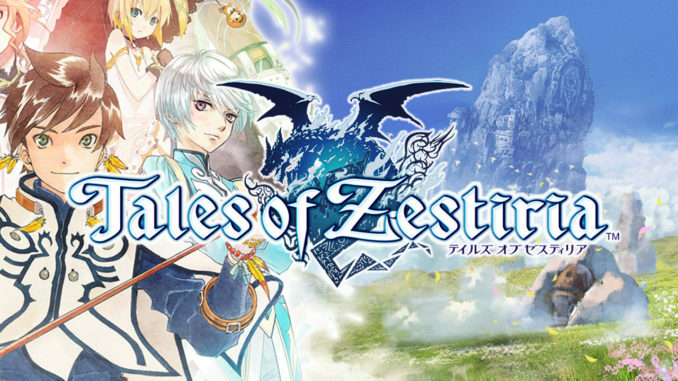 - One of the most difficult problems with Tales is how it's being handled outside of Japan. It requires a lot of promotion from all angles, and is one problem the company always tries to think about.